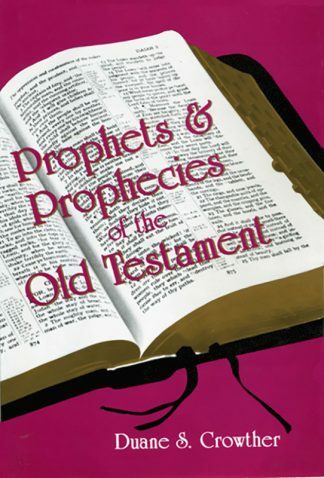 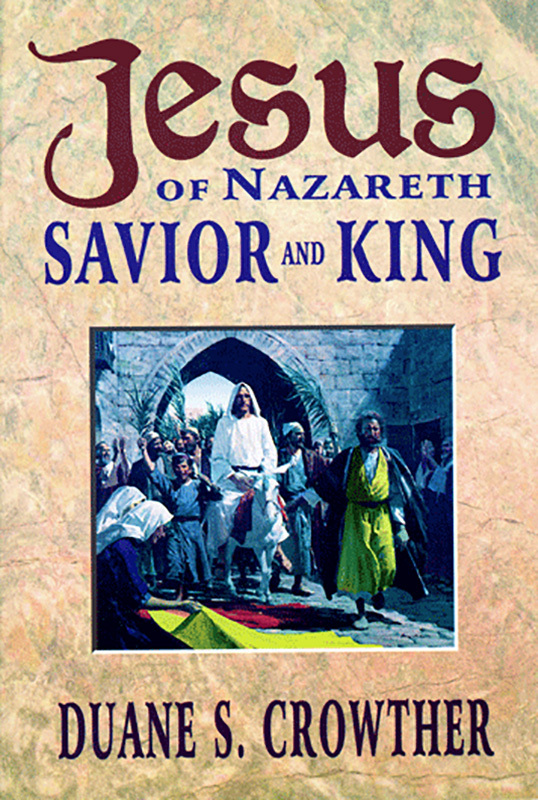 All the major happenings in the life of Jesus Christ are clearly presented, complete with locations, dating and related insights for every event in this non-denominational book. It’s an extremely valuable handbook for all who seek to grasp and internalize the ministry and teachings of Jesus: the Christ, the Messiah, the Savior and Redeemer, the Son of God. 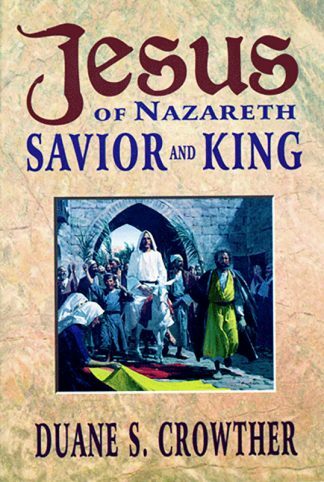 Jesus of Nazareth, Savior and King is loaded with historical notes which reflect the findings of recent scholarship and the insights of modern scholars and certified Israeli tour guides concerning Jesus Christ’s life and times. 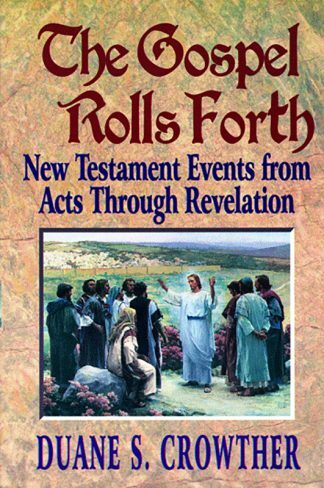 It is an excellent tool, both for personal study, for teaching, for missionaries, for Bible scholars and for everyone who wants to more fully understand the life and ministry of Jesus Christ, the Savior and King of all mankind.